Many millions of people avoid going to the dentist because of fear and anxiety around getting dental work done. Often, the fear is anxiety about experiencing pain, or from negative past experiences. However, often the fears are unfounded and can be easily overcome. If dental problems go unaddressed due to anxiety, the problem can often get worse – beginning a cycle of additional pain, and therefore additional anxiety. 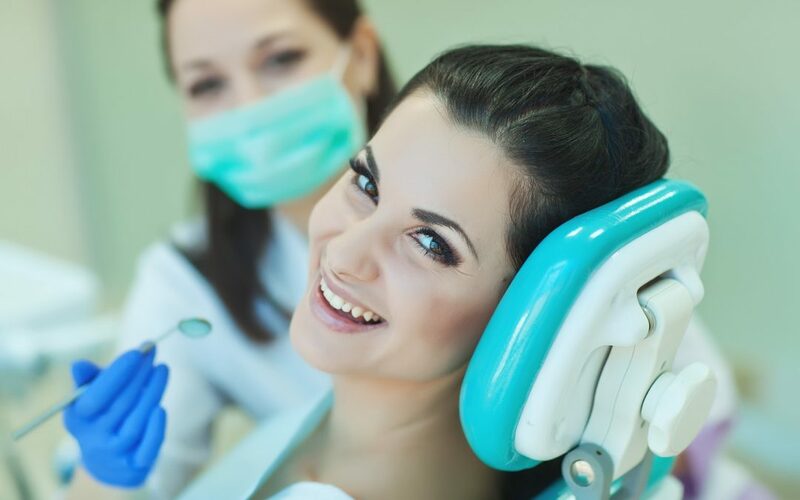 If you are experiencing anxiety about going to the dentist, your first step should be to discuss the anxiety you are having with your dentist. In many cases, having an open communication plan with your dentist can lower your levels of stress. Choose an appointment time that is least stressful to you. Don’t rush or cause yourself extra pressure. For those who experience anxiety about going to the dentist, simply booking an appointment can be an awful experience. Try to have open communication with your dental team about how you are feeling – they can guide you to having a better dental visit experience. There's lots of information out there about braces - what would you like to know? We would be happy to answer any questions you may have! Fill out the contact form and we will reach out to you shortly. Thanks for your info! We look forward to answering your questions! How Long Does it Take for Braces to Move Teeth? 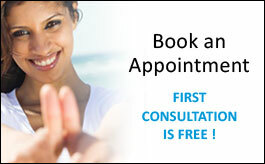 What’s Included in Orthodontic Treatment?